clavier-arabe.info is a Visual and virtual Arabic keyboard equipped with a powerful Intelligence, you can use to type in Arabic , if you have not installed it on your computer system, or if you do not have an Arabic keyboard. 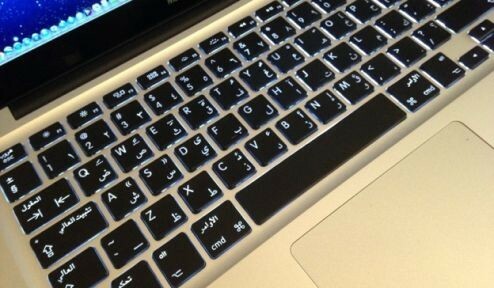 You can type any character in Arabic. Also, you will be able to edit what you write in Arabic. It might be useful for writing of words or phrases for novice users in Arabic .